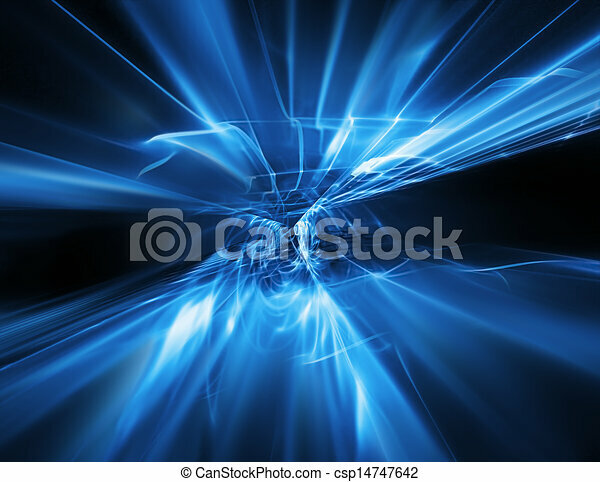 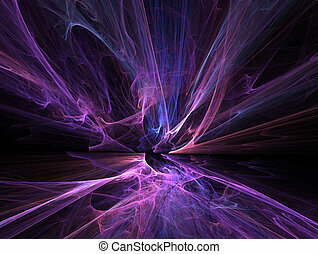 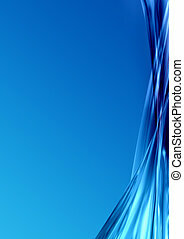 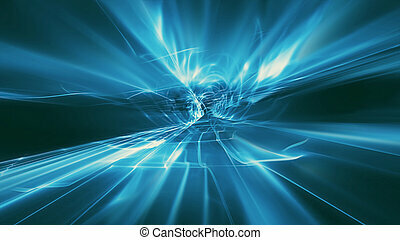 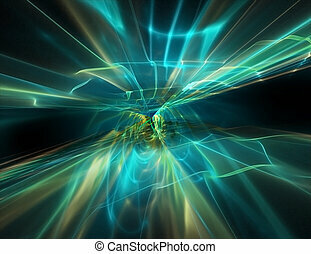 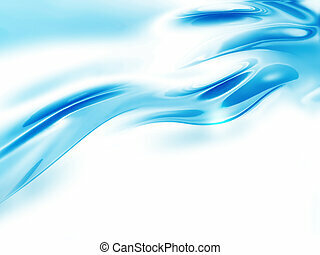 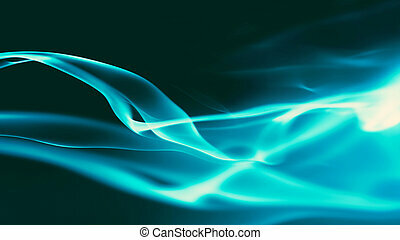 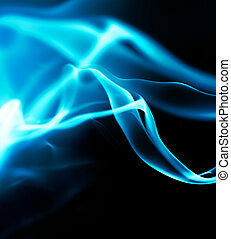 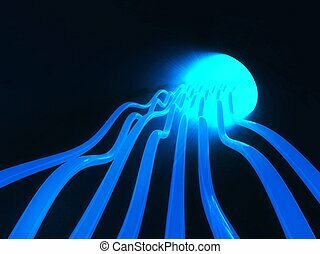 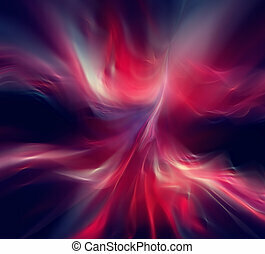 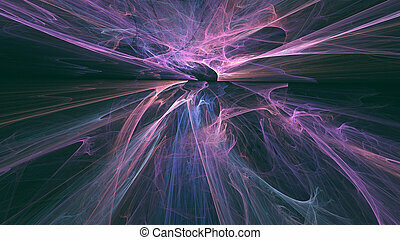 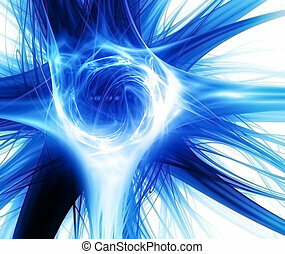 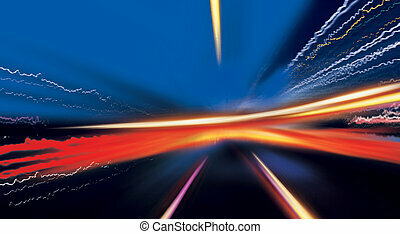 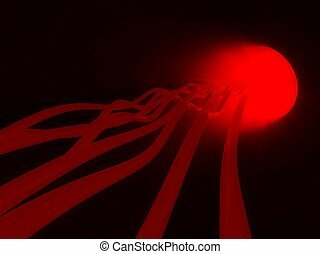 Abstract flow of energy - modern technology background. 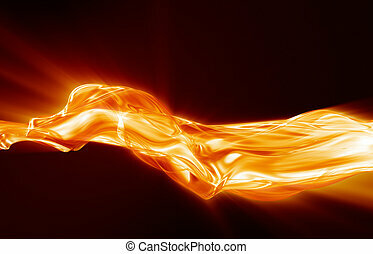 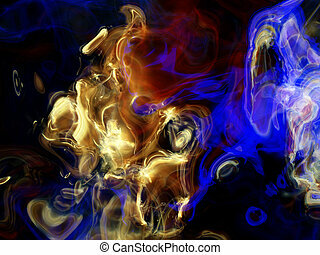 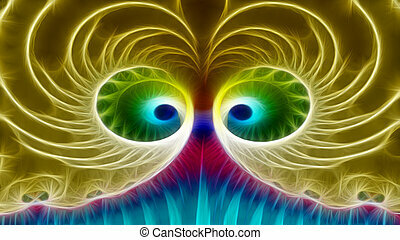 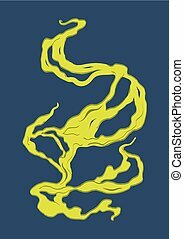 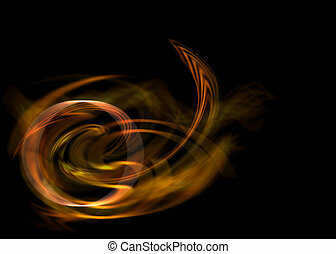 Abstract flow of energy, yellow plasma. 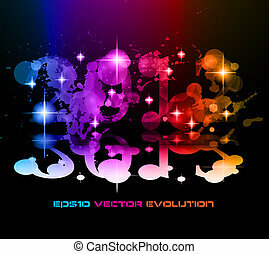 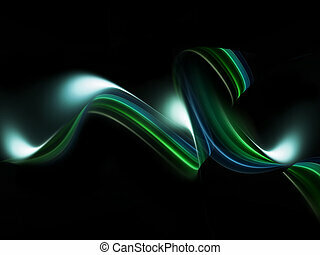 Vector illustration, isolated on dark background. 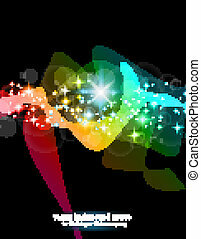 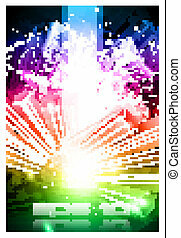 Abstract Rainbow flow of energy in the black space with glitter and stars. 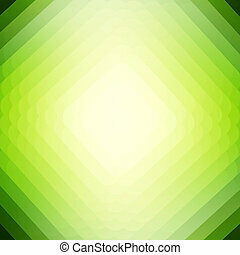 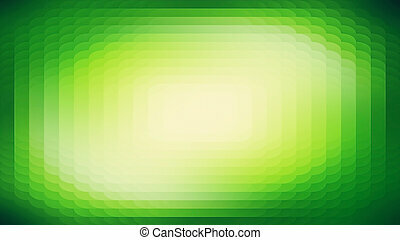 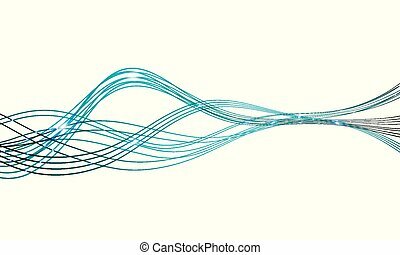 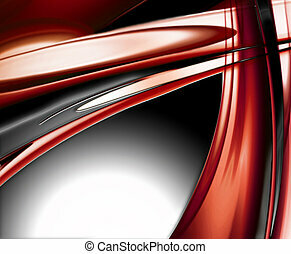 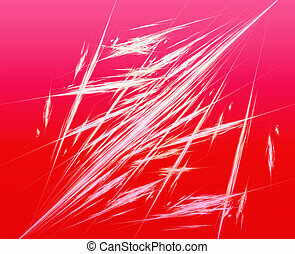 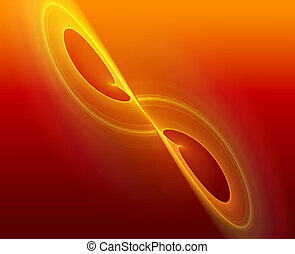 Abstract energy of a wave line, vector art illustration.